Welcome! 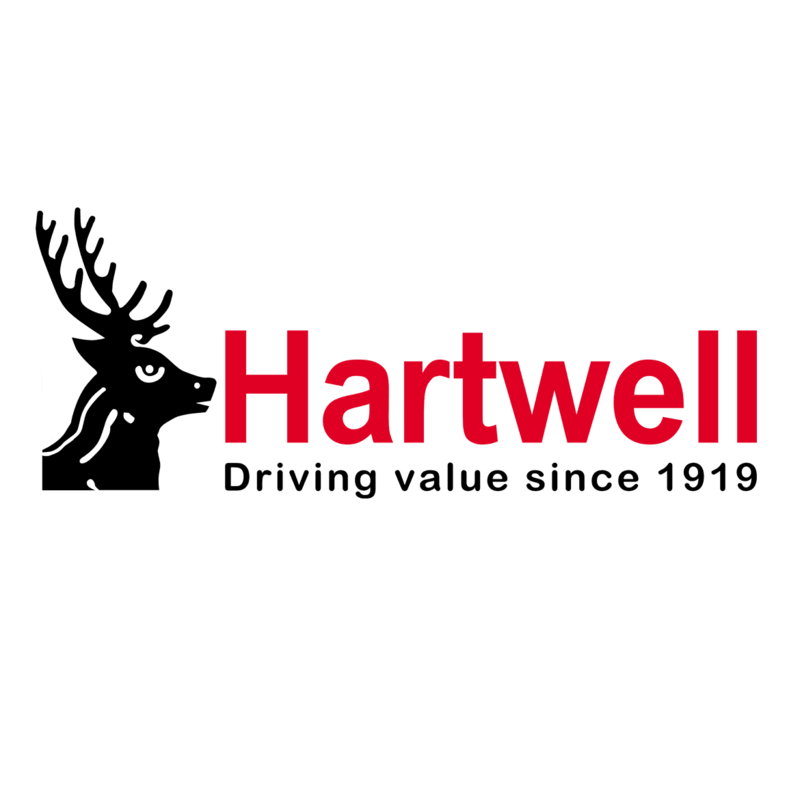 You’re in safe hands with Hartwell Renault. 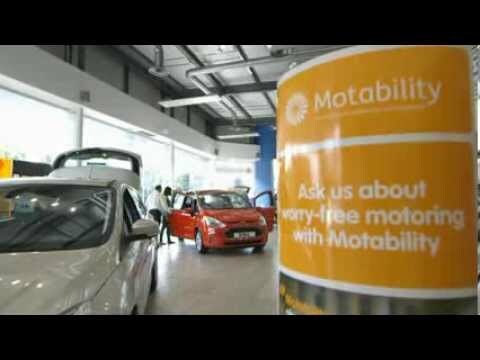 We make Motability arrangements as easy as possible, and let you enjoy a brand-new, worry-free vehicle. If you’d like to know more about Motability, you can read our step-by-step guide or frequently asked questions. 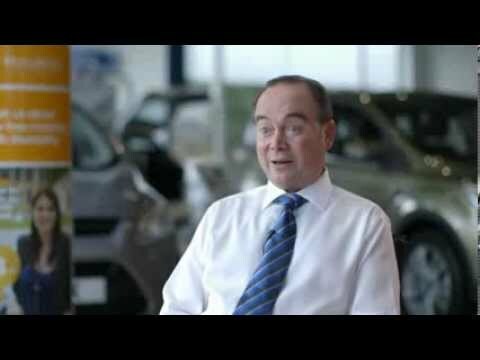 We have trained Motability specialists in our Renault dealership, attractive offers and plenty of information – all to give you the best experience.